In our many years in the painting and decorating industry we understand the importance in the selection of personnel that is why our staff have been carefully chosen for their outstanding experience, training and have proved to be very competent and trustworthy. 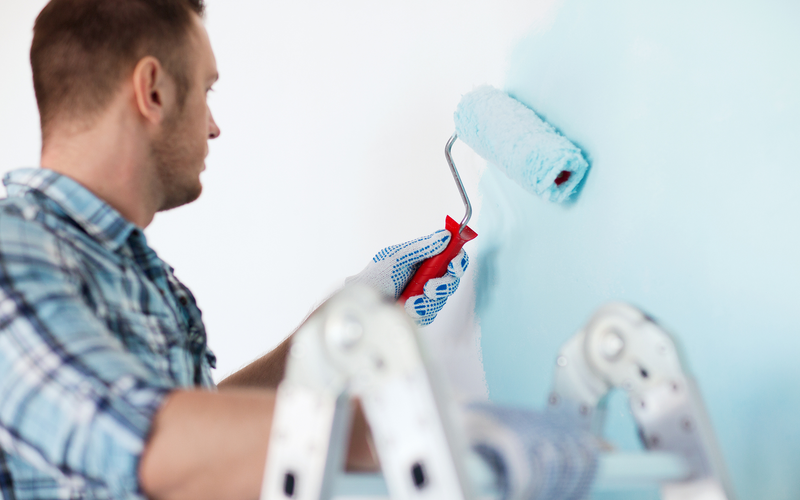 We take pride in providing a fast, clean and professional painting and decorating service. 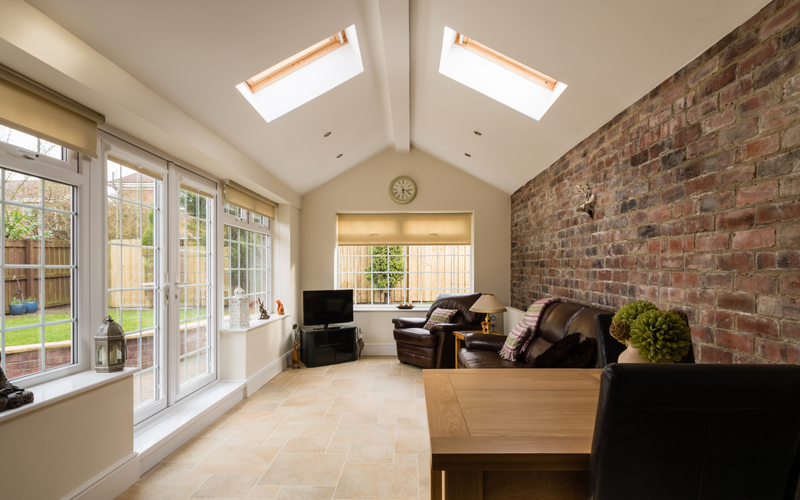 We offer a full maintenance division providing a wide range of services from tiling to building extensions and renovations. D.W. Webster Ltd is City & Guilds qualified and for your peace of mind is a member of the British Decorating Association. 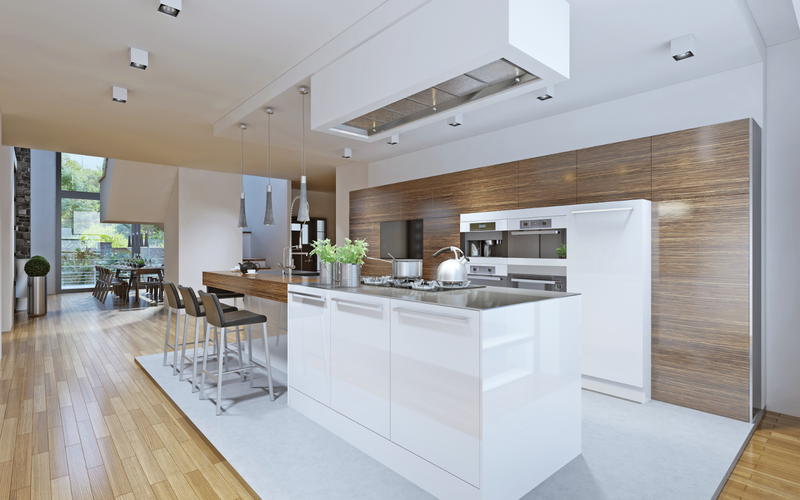 We are highly skilled specialist providers of property and building maintenance and refurbishment services. Our painting and decorating skills are second-to-none and are hugely sought after in Torbay and in and around the South Devon area. With over 33 years of experience, we have a reputation for excellence in both commercial and residential properties. We understand that the true foundation of client relationships is trust. As a Dulux Select / Trustmark Decorating company we strive to earn your trust and will work closely with you to transform your vision into a vibrant reality. We have built our reputation by listening to our customers and helping them to realise their desired outcomes. 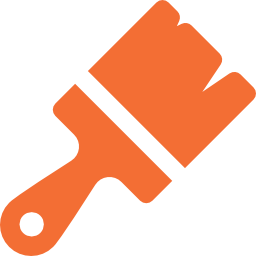 You can contact us about any painting and decorating or building maintenance queries you may have, by leaving your details on our Contact Us page.